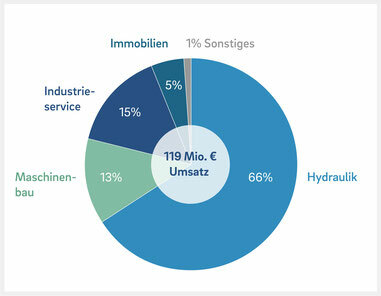 We invest in medium-sized production companies and industrial service providers in Germany. The focus is on the majority acquisition of independently managed industrial companies. The task of the holding company is to show the individual companies an individual path of growth, to support them through investments and to provide corresponding perspectives to their employees. 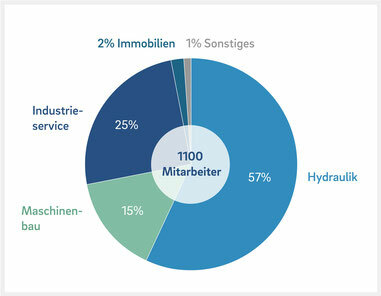 The corporate group consists of HN Holding GmbH, headquartered in Schwerin, as the lead company and the individual affiliated companies as independent operating units. There is a decentralized distribution of responsibilities between the companies and the holding. The subsidiaries operate independently and are responsible in particular for the areas of production and sales, marketing and administration as well as construction and development. The holding concentrates on the cross-sectional functions of financing, controlling, accounting and taxes. In addition, the holding is responsible for the strategic development of the subsidiaries and the portfolio, while at the same time preserving the SME culture.